De La Soul always sought to go that little bit deeper. One of the most original and idiosyncratic acts to emerge from hip-hop's golden age, the group's playful lyricism was allied to a magpie-like ability to search out the perfect sample. Now they've decided to sample themselves. Yep, frustrated with the constrictions placed on artists with copyright laws, new album 'And The Anonymous Nobody' was built from music created entirely by the group themselves. 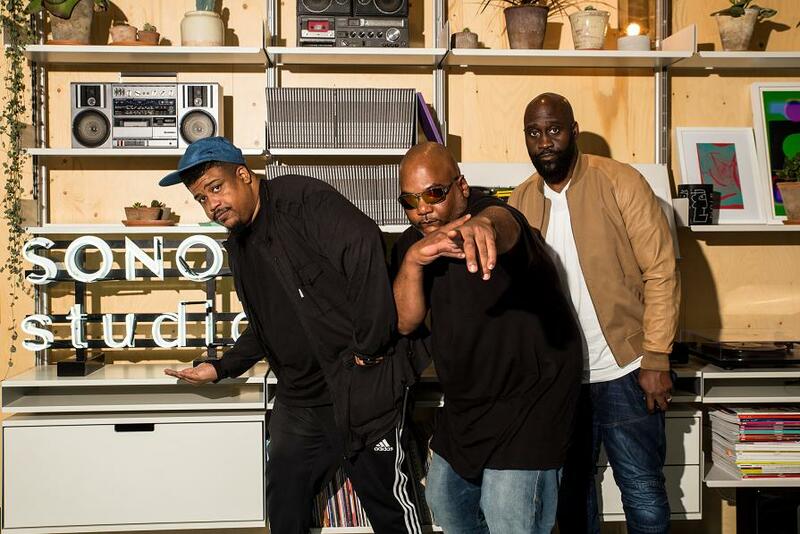 De La Soul built up an enormous sample bank, piecing this together to create the beats for 'And The Anonymous Nobody'. 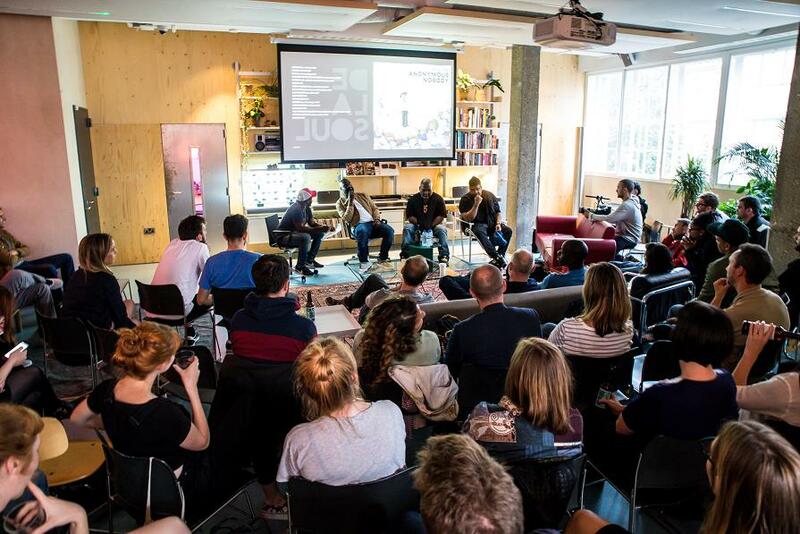 Set to drop shortly, the hip-hop icons recently took part in an 'In Conversation' style event at Sonos Studio in London. Talking frankly and lucidly about their career, the way music has progressed, and the working methods behind their fascinating new album, it made for involving, intriguing listening. Clash has obtained the full audio from the event – tune in below.